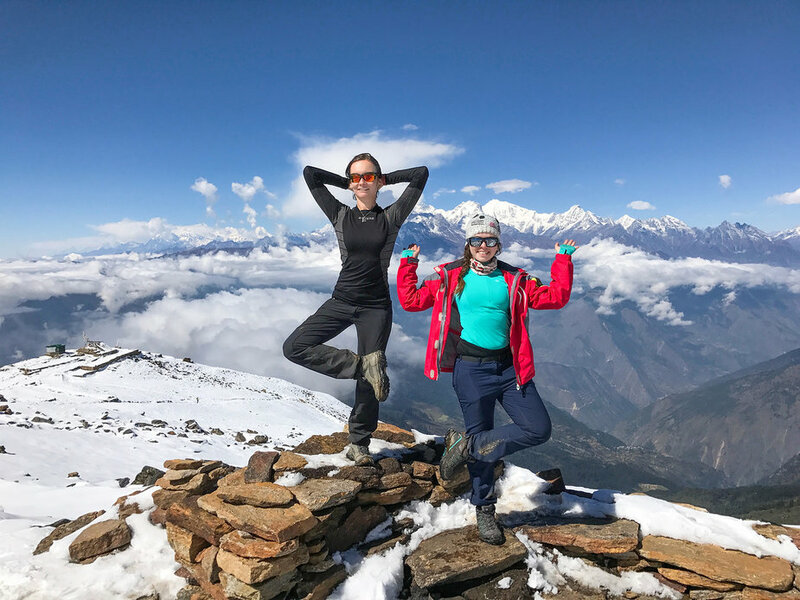 Langtang Valley Holy Gosainkund Trekking, a special walks on the high hills and valley of beautiful Langtang Himal located within Central Himalaya with other massive range of Ganesh and Jugal Himal where Explorer Adventure leads you first at Langtang valley enclosed with mountains, and then to holy Gosainkund glacial pond. 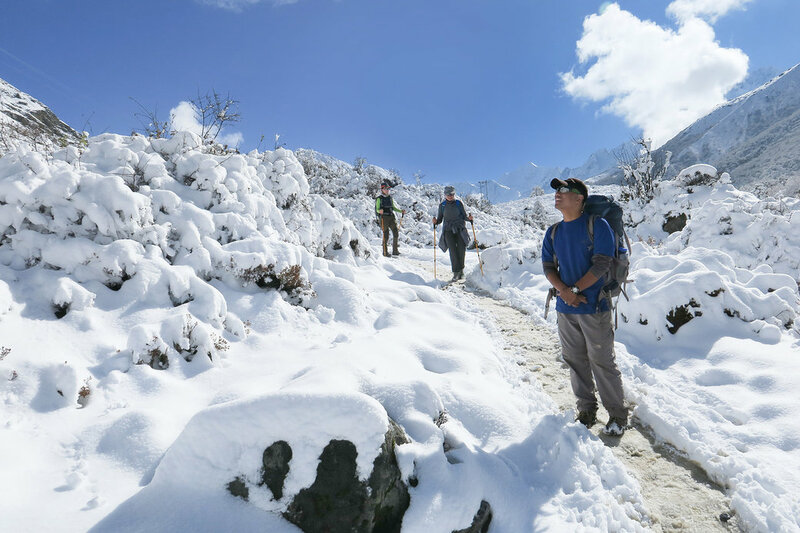 Langtang valley Holy Gosainkund trekking leads you North of Kathmandu which is the closest Himalayan range with a mere distance of 32 k.m, just straight north from the valley as per aeronautical miles. 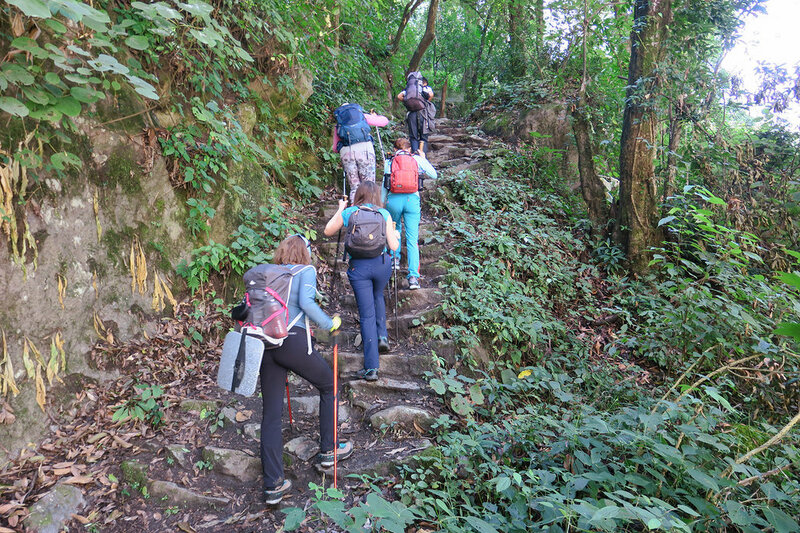 Starting with scenic and interesting overland to reach the high Langtang Himal areas where walk starts first to visit beautiful Langtang valley at Kyanjin, as walk leads into gorge covered within thick woodland of tall rhododendron-pines-oaks and magnolia trees within dense vegetation which is also home of many wild animals like the rare and elusive Red Panda often seen on this walks. 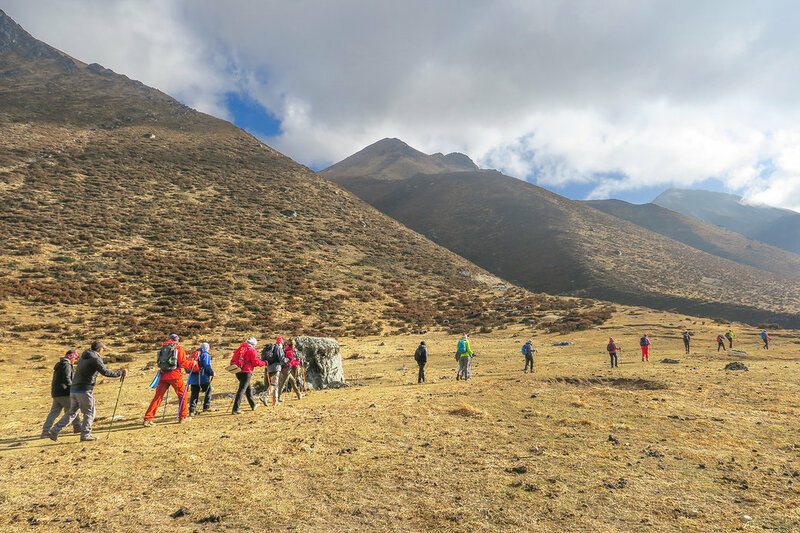 As walk progress reaching into wide and open valley enclosed within series of peaks of Langtang Himal including some peaks of Tibet side which is just across the border on the back side of Langtang Himal range of peaks. 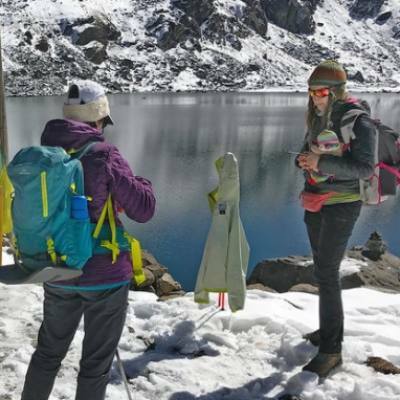 After a lovely time at Langtang valley our next phase of the adventure leads you to highest point of the adventure at Gosainkund holy pond, which is a small glacial lake situate at an altitude of above 4, 381 m high, a famous pilgrimage for Hindu people as well for some Buddhist religion where great festivals takes place in the month of August during full moon. 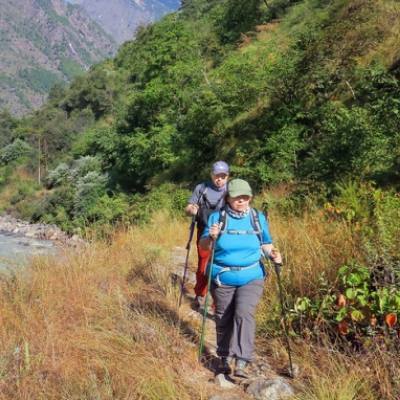 With enjoyable time and walking into enchanting woodland facing tremendous views of Central Himalayan peaks, as our wonderful treks ends at Dhunche town for scenic and exciting overland drive back to Kathmandu with an adventure of memorable memories on Langtang valley Holy Gosainkund Trekking. 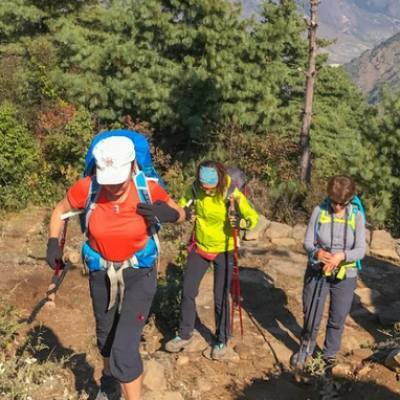 1 Day 1: Arrival in Kathmandu and transfer to hotels.On reaching Kathmandu Tribhuwan International Airport where you will be warmly received by our guide and staff and then transfer you to your respective hotels in the hub of Kathmandu city. 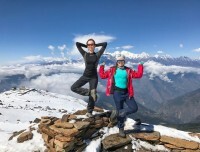 First check into your hotel rooms on getting refreshed from the flight and with Jet-Lag, then join with other members of Langtang valley and Holy Gosainkund trekking for group briefing, where our expert guides will inform regarding your stay in Nepal, hotels, trekking, local lodge and overland drives with do’s and don’ts information, evening welcome group dinner in authentic Nepalese restaurants with Folk cultural programs to entertain you during your meals. 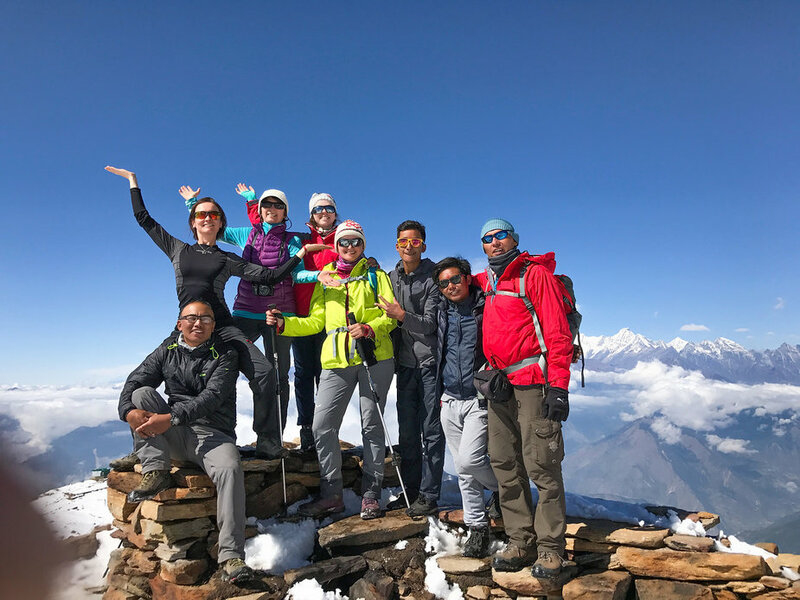 3 Day 3: Drive to Syabrubesi 1,470 m via Trisuli and Dhunche town 1,950-06 hrs.Morning an exciting drive on Kathmandu to Dhunche and Syabrubesi highway, heading towards Himalayan foothills, on reaching at Trisuli Bazaar within warm sub-tropical area, as our journey continues towards uphill on long winding road towards cooler alpine area past farm villages and town to reach at Dhunche, at 1,950m high. 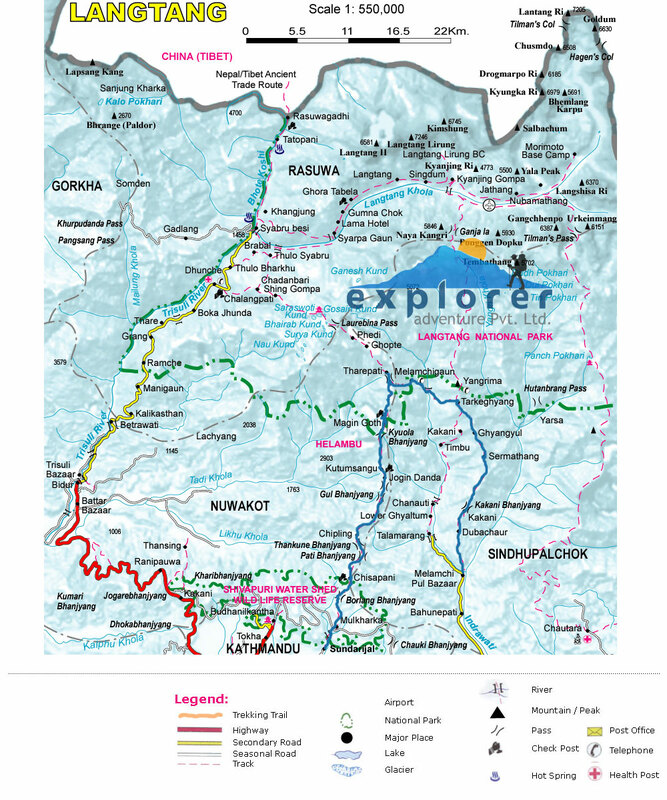 Dhunche headquarter and main town of Rasuwa district within Langtang Himal where Langtang National Park starts and ends. 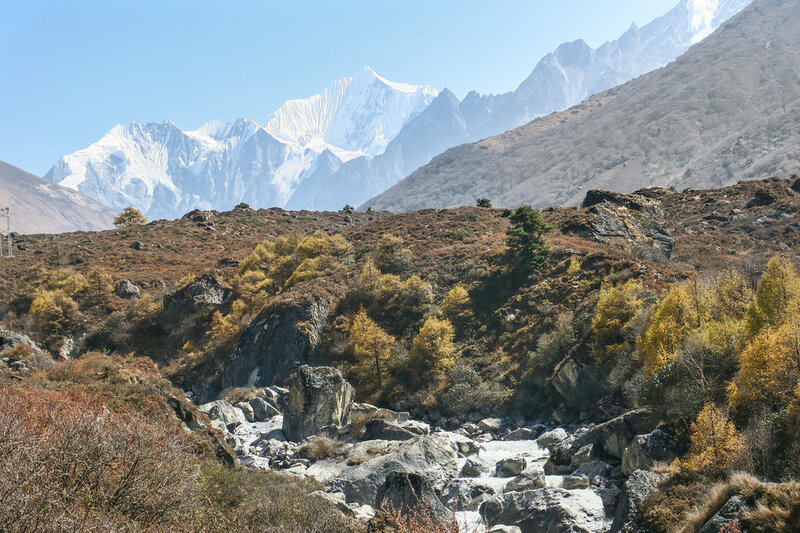 From Dhunche drive leads downhill on zig-zag road to reach at Syabrubesi village the home of Tamang tribe people in the shadow of Ganesh and Langtang Himal, overnight in a nice cozy lodge at Syabrubesi. 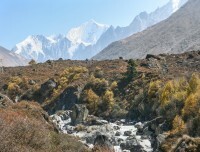 10 Day 10: Trek to Singh Gompa 3,254m or Chandanbari - 05 hrs.Morning walk leads uphill on winding path above the monastery and then gaining more height facing views of Ganesh-Himal, Manaslu, Langtang and Annapurna range towards far west, after a few refreshing stops at teahouses on route, journey continues with an hour uphill from the farmlands and into cool alpine forest and then reaching at Sing Gompa for overnight stop near its old monastery. 12 Day 12: Trek back to Singh Gompa - 05 hrs.After a marvelous time at holy Gosainkund where great religious festivals held every year in the month of August at Full Moon time, and then walk up to Lauribinaya ridge with downhill most of the way to overnight stop at Singh Gompa within forested areas with views of Langtang and Ganesh Himal. 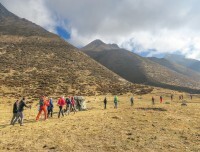 13 Day 13: Trek to Dhunche 1,950 m - 05 hrs.From Singh Gompa morning leads to long downhill into serene dense forested areas to reach at the base of the high hills, and then crossing a small bridge as walk brings you at motorable road with short uphill to reach at Dhunche town for last overnight stop within Langtang Himal and Rasuwa district. 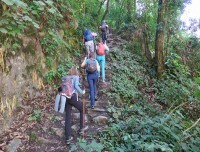 14 Day 14: Trek and drive to Kathmandu from Dhunche - 05 hrs.Morning transfer for an exciting drive back to Kathmandu where drive leads past Dhunche town and then on downhill to reach lower warmer areas around Nuwakot at Trisuli Bazaar, and then few hour drive brings you at Kathmandu on good time with rest of the afternoon at leisure for individual activities. 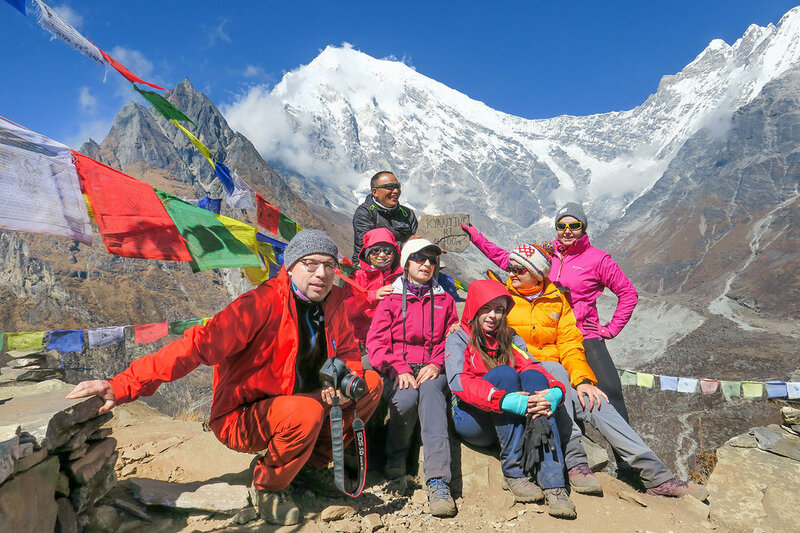 15 Day 15: Depart for international flight home ward bound or to respective countries.Your last memorable day in Nepal after a wonderful experience on Langtang Valley & Holy Gosainkund trekking with great service of Explorer Adventure, and as per your international flight then transfer to Kathmandu international airport for homeward bound or to your respective destinations. Highest elevation gain: At Gosainkund 4,381m / 14,375 ft high.